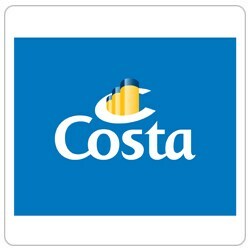 Costa Crociere is seeking an intern to provide quality support to our Training team. > Focusing on a specific project in order to manage the rationalization of all of our digital courses and excel file of training checklist. > Self-starter with an entrepreneurial and problem solving attitude.